Who I'm Loving on YouTube | emma etc. 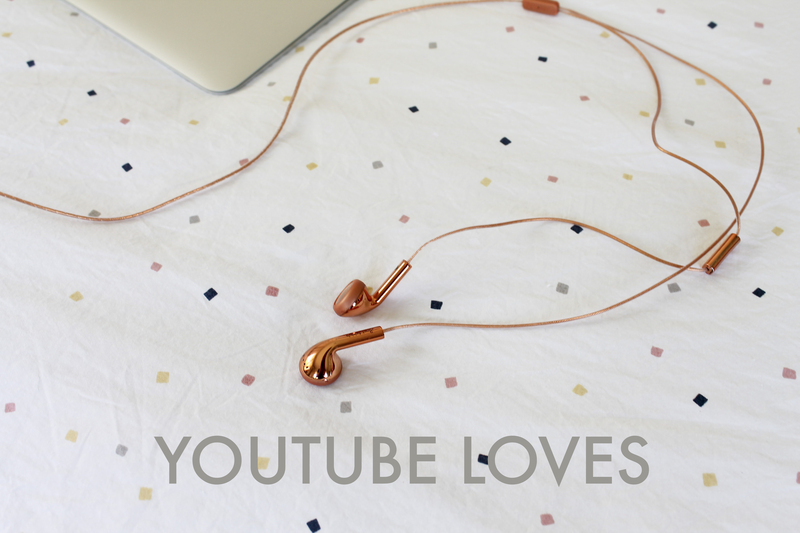 Extrasunbeamsjess: I have to say, I mostly prefer watching vlogs over main channel videos nowadays. Jess' vlogs are some of my faves, and to aid the fact she isn't doing daily vlogging or anything, I watched her entire Vlogmas from 2013 in one day. I'm obsessed with her life... even when she is at Uni studying, I still find it interesting. PJTheKick (or KickThePJ): I pretty much love either of his channels, but I've especially been loving his vlogs at the moment. When you begin watching, you will see he's such a creative and cool guy. He made a short film called Oscars Hotel which you may have heard of, and he's currently in LA turning it into a TV mini series. Fran Meneses: I discovered this gem thanks to Essie Button. I am loving her 'Letters to Ed' series at the moment and I equally love Ed's (her husband's) channel. She's a really creative person and I love her typography she puts in her videos. She has such a cute personality and her and Ed are adorable. LordLouisLou: This is a recent favourite. I'm not going to lie when I say that I like his channel because he's a pretty attractive British dude with floppy hair... but there's other reasons too. (Totally). On a serious note, I just really enjoy listening to what he has to say and his channel is awesome. MoreZoella: I know, I know. Zoella. Everyone knows her. But I just really like watching her vlogs and she instantly makes me feel better. She's really positive and cheery, there's nothing better than watching a 20 minute long vlog from her. CaseyNeistat: This is another recent subscription, but after Alannah told me I should watch his vlogs, I did, and I loved. Everyone's pretty much been loving him at the moment, but if you haven't heard of him, go and check his channel out. His daily vlogs are like no other and are really inspiring overall. Essiebuttonvlogs: Once again, more vlogs! I have loved Essie Button's vlogs from when I first discovered her channel. She's so real and down to earth and funny. I just generally enjoy seeing what she gets up to every now and then, and I love looking at what she's wearing!